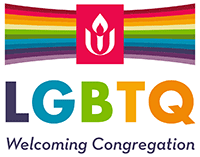 Home » News » Have you joined NAACP in 2018? Have you joined NAACP in 2018? 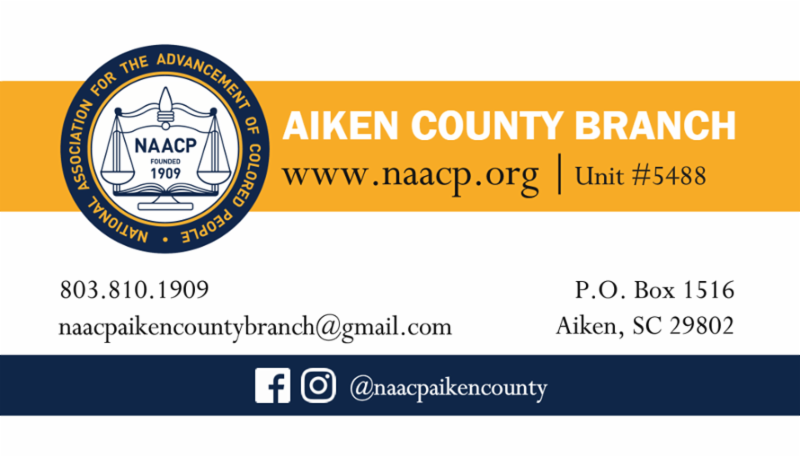 Everyone is encourage to join the NAACP Monthly Newsletter to maintain our tradition of strong community ties with the Aiken branch of NAACP.